This business is owned by Hughes Furniture Ltd which has been manufacturing quality furniture on this site in Castledawson, Northern Ireland since 1982 and is a family-owned local employer who have brought all of their experience and knowledge of furniture to making Bedrooms & Beds a unique shopping experience. Located right in the centre of Northern Ireland, Bedrooms & Beds is about 40 minutes drive from either Belfast or Derry. 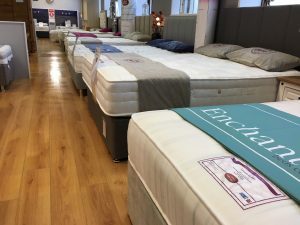 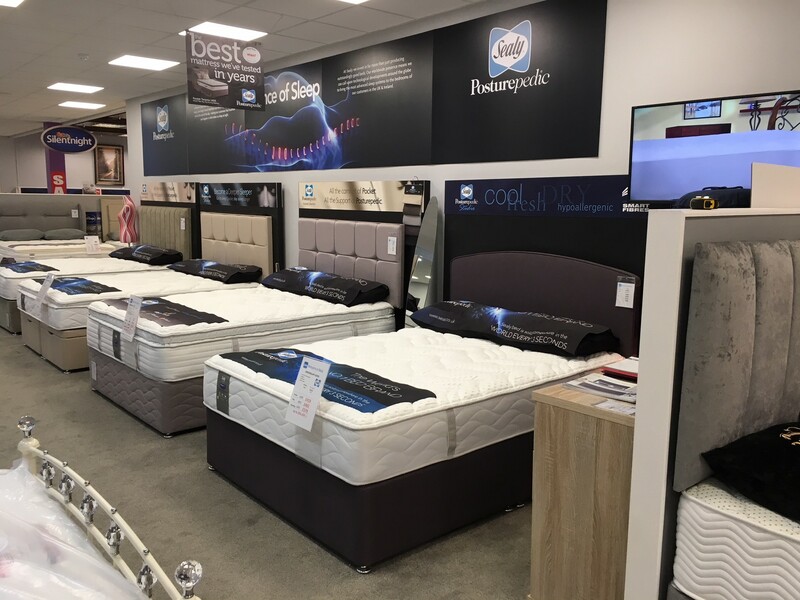 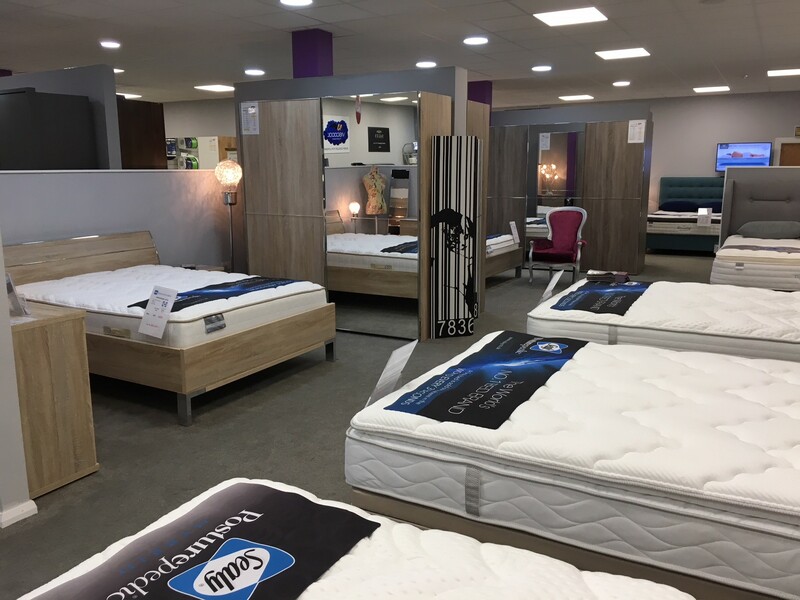 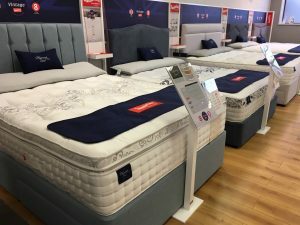 The showroom displays beds and pocket sprung mattresses from manufacturers such as Sealy, Slumberland, Silentnight, Hypnos, Salus, Sweet Dreams, and Dreamworld as well as quality bedroom fitments, with sliding doors or bi-folding doors from German manufacturers, many of which are in stock for immediate delivery. 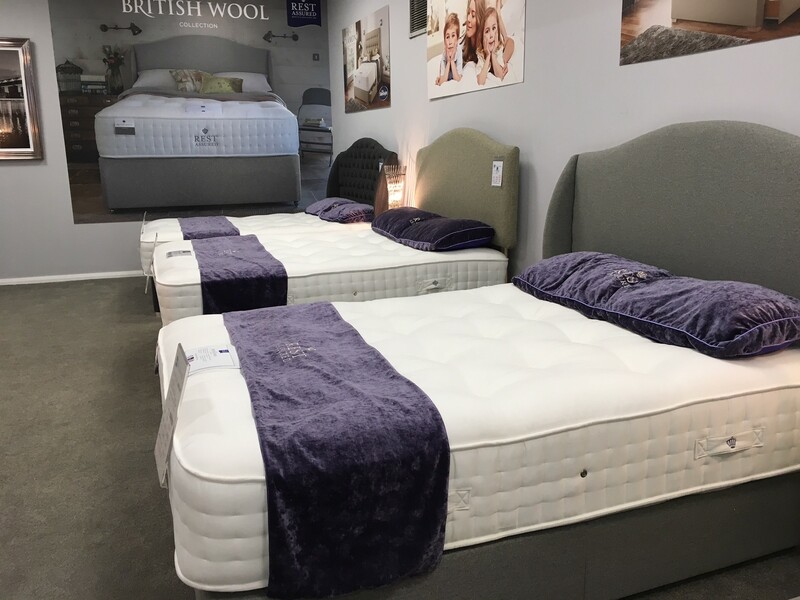 Egyptian Cotton bedlinen, duvets and pillows compliment our in-store displays. 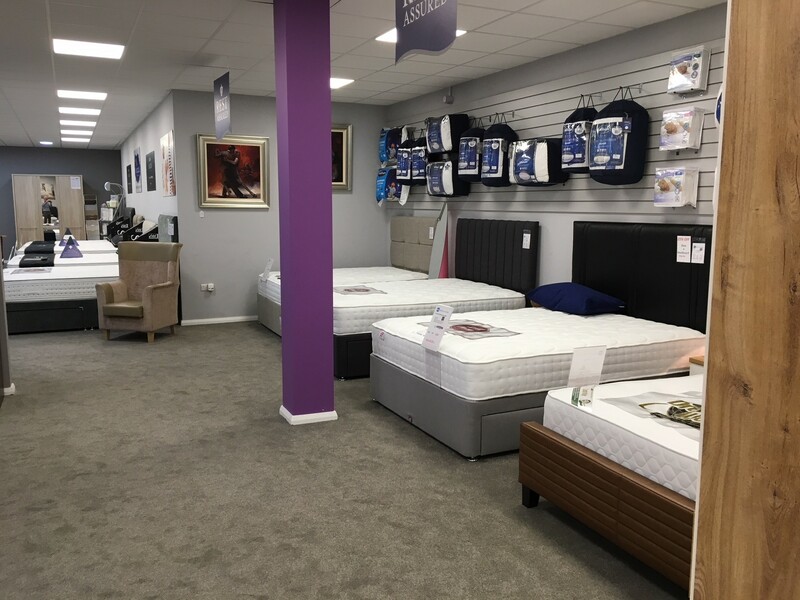 Thank you for visiting our site and hopefully you will take a look around our beautiful shop in the not too distant future.